You wouldn’t think of putting an inferior house paint on your home or office because you know who will end up paying for it when the paint begins to fade and peel. The same is true with window film. 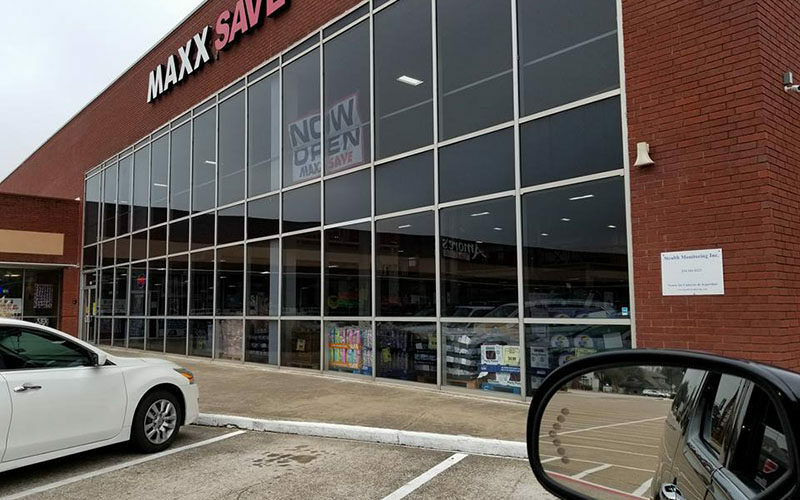 That’s why Professional Window Tint of Dallas proudly offers the Madico product line, recommended by designers as the leading films in the industry. Our product line includes a wide array of transparent window films for residential and commercial applications. Professional Window Tint of Dallas provides glass tinting for both residential and commercial structures. Learn more about the benefits of glass tinting. The installation of window film requires no toxic chemicals or solutions or abrasive materials. All installation is done with filtered water and a soap solution to ensure spotless application void of dirt or water pockets. Our installers wear special “in-house” shoes so that dirt and debris from the outside is not tracked into the interior of your home or business. We remove and replace all furniture and window treatments for your convenience. All Professional Window Tint of Dallas installers are employees of the company and are not independent contractors. We therefore maintain consistency in workmanship from job to job, year after year.